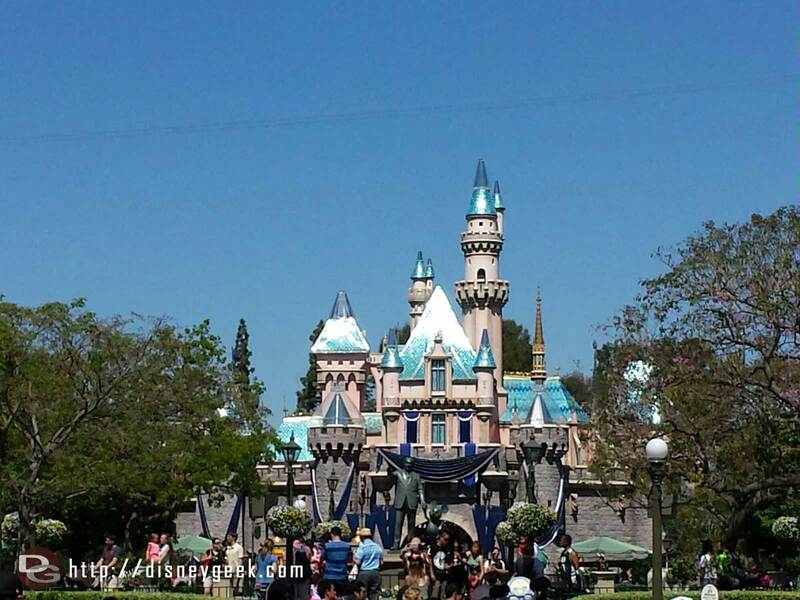 Sleeping Beauty Castle has revieved more #Disneyland60 decorations since last week. The sun really reflects off them. 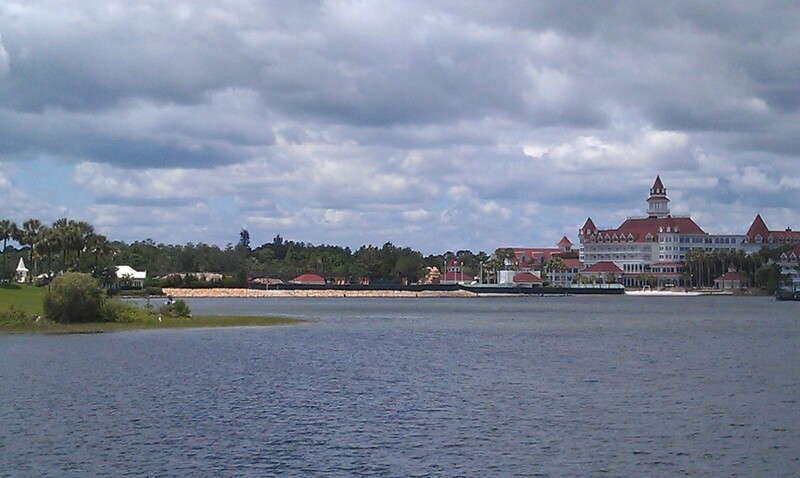 The Grand Floridian DVC work from the TTC ferry dock. 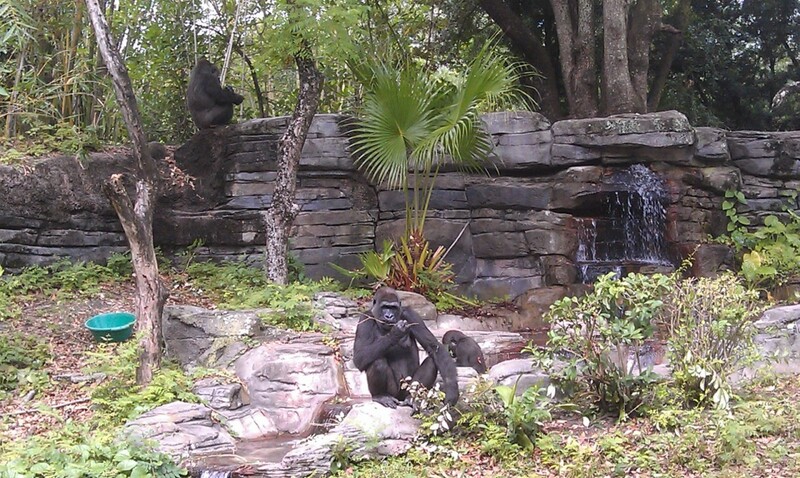 Another shot from further down the trail of the gorillas.